Mumbai: I had met Dev Karvat fleetingly at travel events organised by Global Panorama Showcase (GPS) and have been chasing him for this meeting for quite some time. But as CEO – Emerging Markets of TrawellTag Cover-More, a Zurich Company, Dev Karvat is a busy man. When we sit down in his office, next to his alma mater K C College, he is the same – disarmingly charming, deeply passionate about what he does and sporting his trademark boyish smile. At 37, the demanding role sits lightly on his shoulders. In the last 18 years since he started the insurance business, the enterprise has grown by leaps and bounds, thanks to his ability to identify white spaces, take calculated risks and capture market share by investing in relationships. Dev’s family, hailing from Gujarat and settled in Mumbai, has been in the insurance business for 60 years now. “There was never a push from my family to choose this career. In fact, after completing my B.Com. degree, I studied how to cut raw diamonds like many Gujaratis do but soon realised my calling was in insurance,” reminisces Dev. It was during his college years that Dev stumbled into insurance. He happened to go to a travel agency along with a friend to get him a visa. That is when he learned that for a visa one needs to have insurance. In 1997, insurance was still another two years from privatisation. It would normally take two days of red tape to issue a policy but they needed it urgently. Dev went to United India Insurance. The young boy’s charm and tenacity worked. In four hours, he got the policy issued. Rony Mehta of Travel Heights was impressed he became Dev’s first client, so to speak. He ended the conversation with an impulsive suggestion: “I can put a computer system in your office itself to print the policy!” It worked. A simple MoU was signed. Dev was 19 years, fresh out of college and in organised business. Dev was working with National Insurance Company where he suggested creating an online platform to issue policy and collect premium. They could enhance volume and revenue, and he wouldn’t have to visit them daily. To his luck, the young manager there agreed. Business boomed but there was a rude shock in store. In 2004-2005, the forex company got sold. Overnight, Dev’s business was gone. “I had two choices: Go back to dad or start from scratch. I spoke to my team. We had about 10 senior members. Everyone said let’s open our first office tomorrow in Mumbai. Their confidence gave me strength.” And so, Karvat Travel Services Pvt. Ltd. was born. Between 2005 and 2009, Dev and team put up 75 offices with no debt, relying on savings and internal accruals from the fledgling business. It grew to employ 500 professionals. Since Karvat Travel is not an insurance company as per IRDA of India, no distributor can sell TrawellTag products. It is a B2B model working closely with airlines, OTAs, travel agents and DMCs. In 2010, Dev started talking to Cover-More, Australia’s largest insurance player. TrawellTag had built excellent products, a distribution network and relationships. But moving to the next level and competing with global players coming to India needed a partner who had been there and done that. EY was appointed to scout for a strategic partner. According to Dev, TrawellTag never had experience working with airlines or OTAs but Cover-More did and they learned from them. Today TrawellTag works with Yatra and GoIbibo; Indigo Airlines and GoAir as the exclusive insurance and assistance provider. “Our conversion rate has grown 10x with OTAs and the airlines we are associated with. That is enough to build our business with other OTAs and airlines,” says a confident Dev. The travel insurance business in India is about $100 million. It is much smaller when compared to auto insurance at $10 billion and health insurance at $5 billion. Life insurance is the biggest. So for many players, travel insurance is a low-hanging fruit. Not for Dev. After Cover-More came in, TrawellTag started optimising its business better. They are now only at 45 locations with offices but on the ground in 75 cities. The head count has marginally reduced. Process controls have been centralised using tech. “Cover-More taught us how to run a large business with lesser fixed cost every month. We grew the business 4x in the last four years,” confirms Dev. In 2017, global financial services behemoth Zurich was looking at expanding its travel insurance business and for a landing in India. Cover-More fit the bill. The travel insurance business of Zurich was merged with Cover-More making it a $1.5 billion enterprise. Zurich wants to be the largest travel insurance player in the world and Dev is excited. As the new head of Emerging Markets for TrawellTag Cover-More, a Zurich company, he has his plate full – India being one of the biggest growth markets in his purview. International passenger growth in India has been 5 to 6 per cent every year as per IATA statistics. Penetration of travel assistance & insurance in India is about 20 per cent. Widening this basket through education and travel agent engagement programme is critical and Dev has kick-started initiatives in 15 cities. 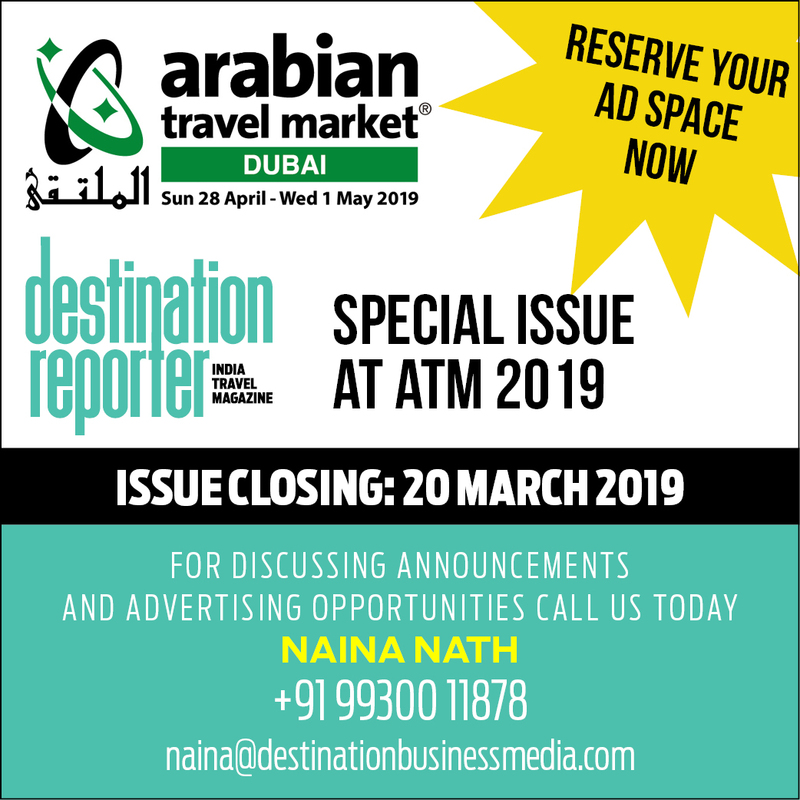 “As penetration touches 50 per cent in India, travel agents will see travel insurance as one of top three revenue earners,” he says. When Cover-More was performing due diligence on TrawellTag, they were shocked to see its rate of employee attrition – one per cent. Dev’s belief in decentralised decision-making and empowerment that sees all professionals as entrepreneurs than employees have retained people over the years. “I like to get involved in HR and PR,” says Dev. “By PR, I mean relationships with stakeholders, especially clients. HR is important as I am particular about our ‘high josh’ culture. If we get PR and HR right, business will happen,” he says. Spouse Bhavi was involved in the business till 2007 when they had their first child, son Hrimaan and later, son Veer. “Now she gets involved part-time yet remains a key influencer,” admits Dev. Every six months or a year the team challenges itself. Innovation groups of young professionals are constituted to brainstorm on TrawellTag 2.0 and 3.0. We are the largest travel assistance & insurance provider in India with a significant lead over number 2 and 3 players. We are competing against ourselves but we cannot remain complacent,” concludes Dev.